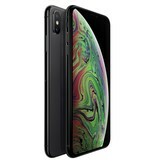 iPhone XSMax features a 6.5-inch Super Retina display with custom-engineered OLED panels for an HDR display that provides the industry’s best colour accuracy, as well as true blacks and remarkable brightness.1 Advanced Face ID lets you securely unlock your iPhone, log in to apps and pay with just a glance. The A12 Bionic chip with next-generation Neural Engine uses real-time machine learning to transform the way you experience photos, gaming, augmented reality and more. A breakthrough 12-megapixel dual-camera system takes your portraits to the next level with Portrait mode, Portrait Lighting, enhanced bokeh and all-new Depth Control. Water resistance.2 And iOS 12 — the most advanced mobile operating system — with powerful new tools that make iPhone more personal than ever. 1 The display has rounded corners. When measured as a rectangle, the iPhone XS Max screen is 6.46 inches diagonally. Actual viewable area is less. 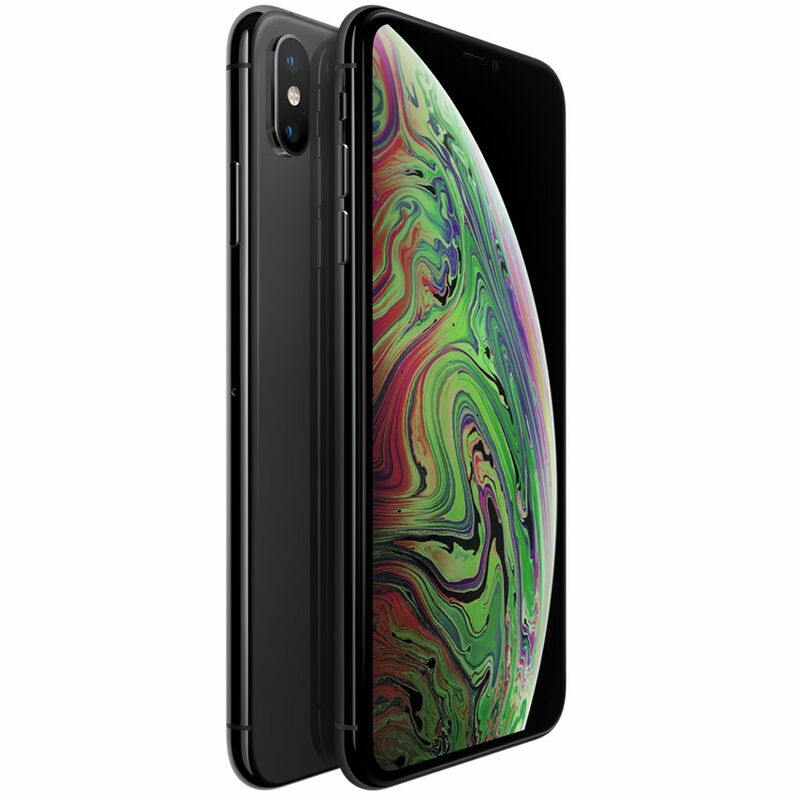 2 iPhone XS Max is splash-, water- and dust-resistant, and was tested under controlled laboratory conditions with a rating of IP68 under IEC standard 60529 (maximum depth of 2 metres for up to 30 minutes). Splash, water and dust resistance are not permanent conditions, and resistance might decrease as a result of normal wear. Do not attempt to charge a wet iPhone; refer to the user guide for cleaning and drying instructions. Liquid damage is not covered under warranty. 3 Qi wireless chargers are sold separately. 4 Group FaceTime will be available in iOS 12 later this year through a software update. Go to www.apple.com/au/iphone-xs/specs for a complete set.